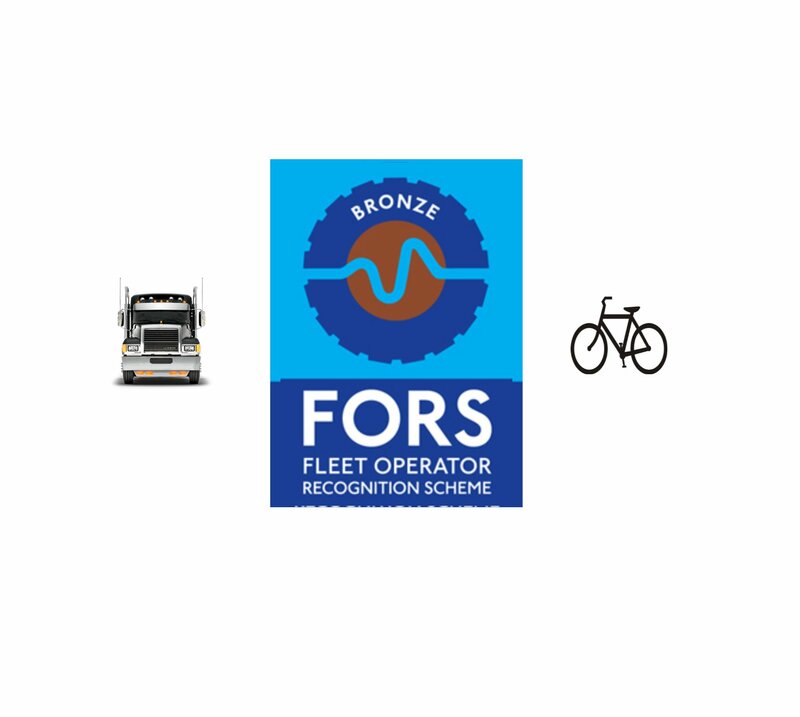 The aim of FORS is simple. A National accreditation scheme that promotes and assures a culture of safety, fuel efficiency and environmental responsibility within vehicle fleet operations. 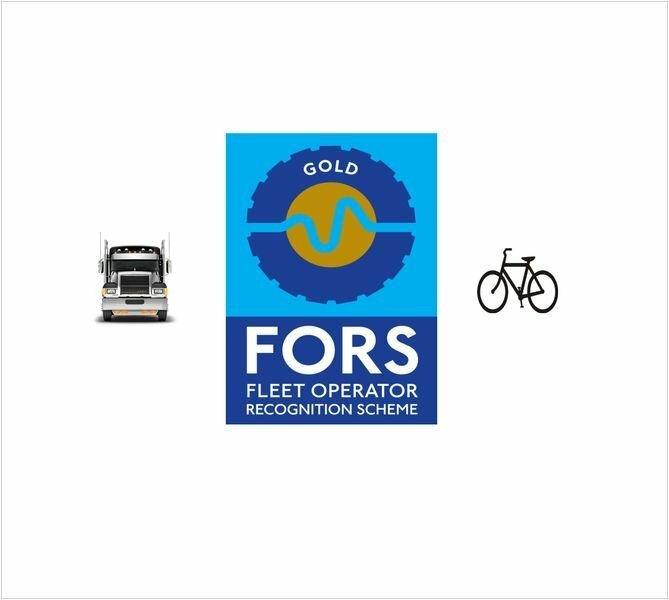 As of April 2015 there are 3000 Operators Nationally that have been accredited under this scheme.For vehicle operators, this offers peace of mind that their company meets legislative requirements, as well as helping to increase efficiency, reduce costs and win work.To help Fleet Operators meet the safety requirements of the FORS scheme we have three systems packages designed to meet the specific requirements of the different levels of the scheme (Bronze/ Silver/ Gold).The CLOCS (Construction Logistics and Cyclist Safety) scheme is specifically aimed at reducing accident involving vulnerable road users and for operators working in the Construction Sector. 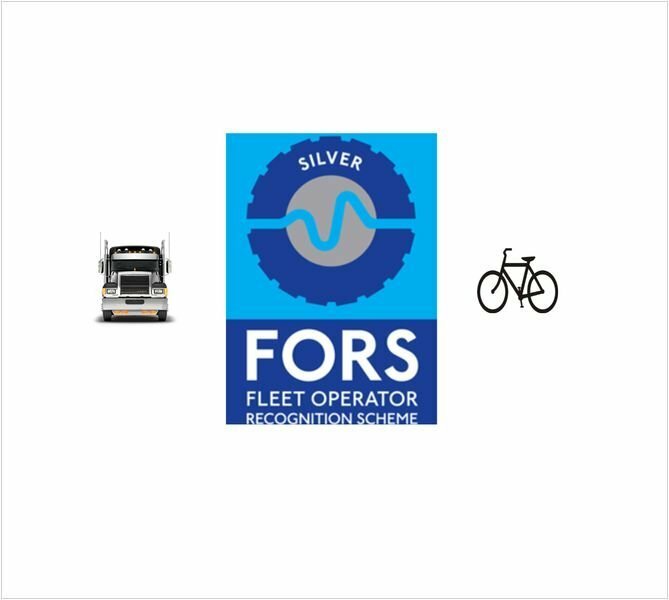 The requirements of this scheme as that the same as for the FORS Silver Level scheme.CrossRail ; Fleet Operators delivering to/ picking up from Crossrail sites in London must have safety systems fitted to their vehicles that meet the requirements of FORS Silver Level/ CLOCS accreditation to be allowed on site (every vehicle is physically inspected and the safety systems tested before being allowed on site).